Don't see anything you like? 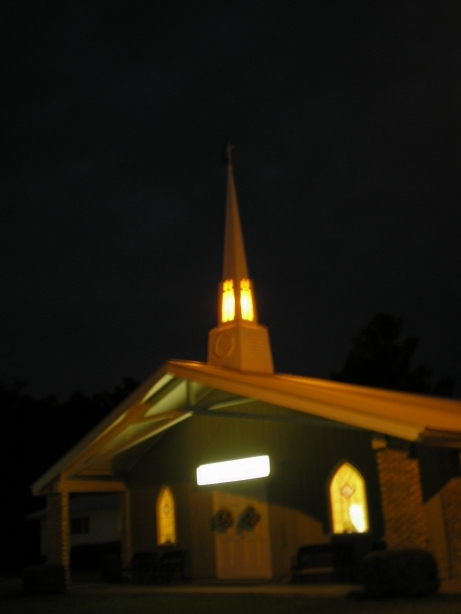 We can also build custom steeples! We can meet your application needs with models ranging from 7 to 45 feet. We have many different model styles and sizes to accent your church building. Interior lighting and backlighting available. Rayann's Church Furnishings represents a company who has manufactured fiberglass products since 1972. Piedmont Fiberglass still uses down home craftsmanship with today's modern composite technologies. 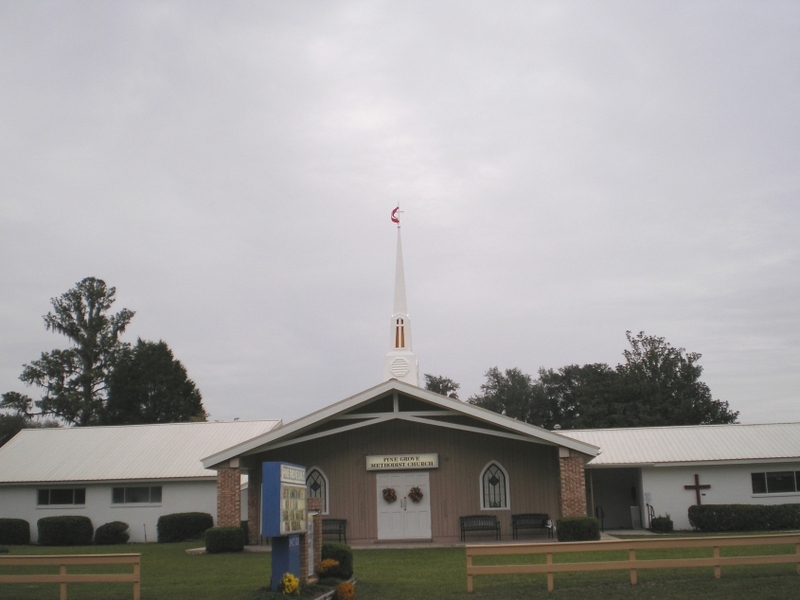 Whether you are in need of a steeple or a cupola, you have come to the right place. We can meet your application needs with models ranging from 7 to 45 feet. We have many different model styles and sizes to accent your church building. Interior lighting and backlighting available. Choose the links in the menu bar to the left to see all our model lines. Rayann's Church Furnishings represents a company who has manufactured fiberglass products since 1972. Piedmont Fiberglass still uses down home craftsmanship with today's modern composite technologies. 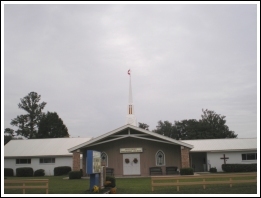 Whatever your church needs, Rayann's Church Furnishings can help you from top to bottom.